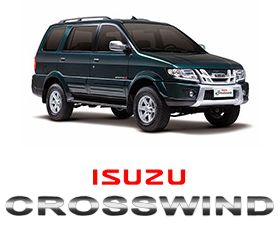 Isuzu Auto Dealer | AC Automotive | ISUZU UPGRADE YOUR DRIVE! 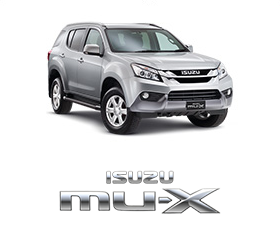 Home > Promo 16 > ISUZU UPGRADE YOUR DRIVE! 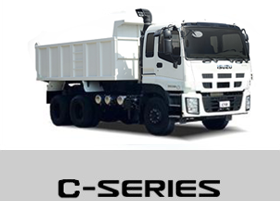 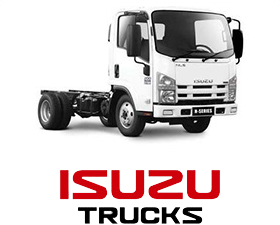 08 Apr 2019 ISUZU UPGRADE YOUR DRIVE! 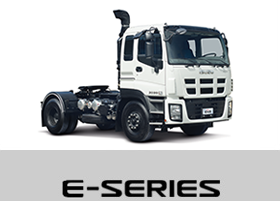 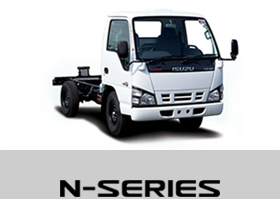 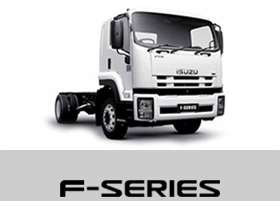 We’ve got offers for our loyal existing Isuzu Owners. 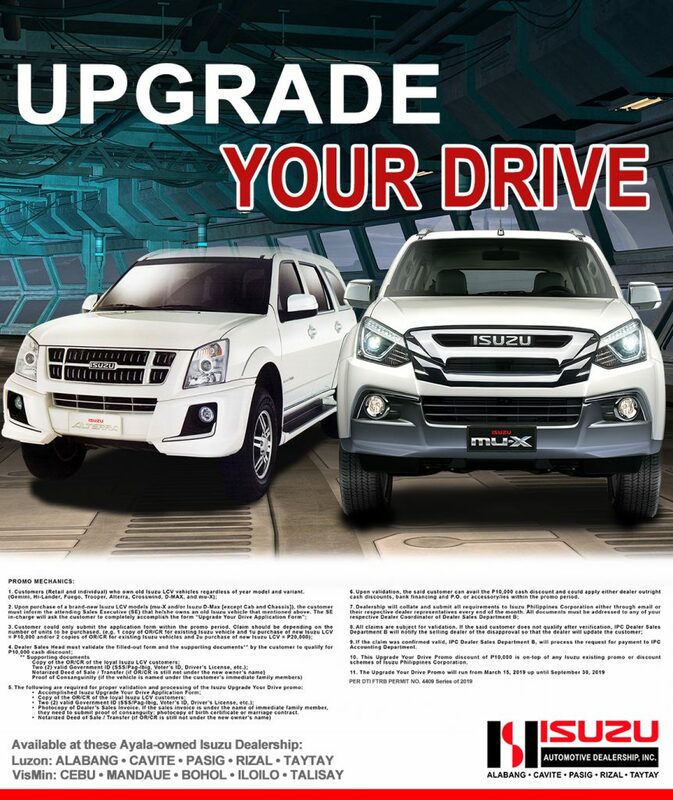 ISUZU brings you UPGRADE YOUR DRIVE! 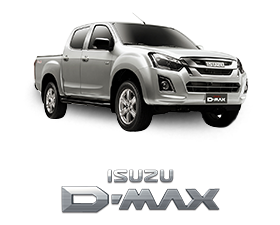 Click this link to see the full mechanics http://bit.ly/IsuzuUYD.